PURE WATER….. 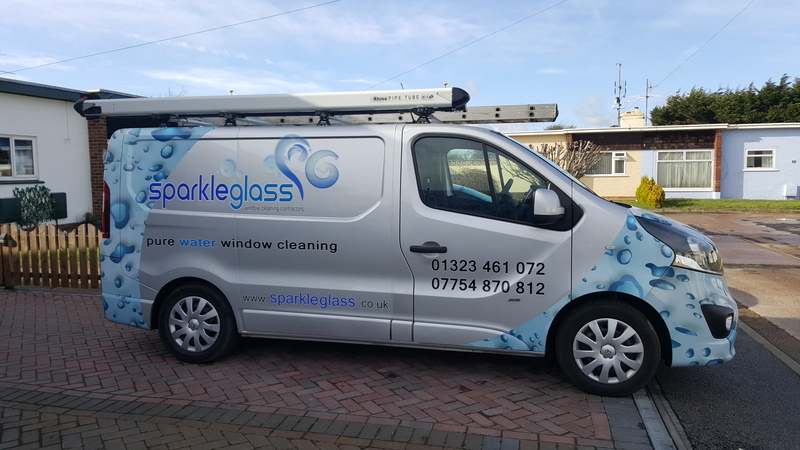 Using the pure water system to clean the outside windows allows us to reach to a height of 55ft, from the safety of the ground, We clean windows,frames,cladding,soffits,guttering,conservatories,atriums,signs etc and reach previously inaccessible windows in complete safety of the ground. TRADITIONAL….. This service is for when you need your inside windows cleaned. we are quick and efficient so we cause minimum disturbance. 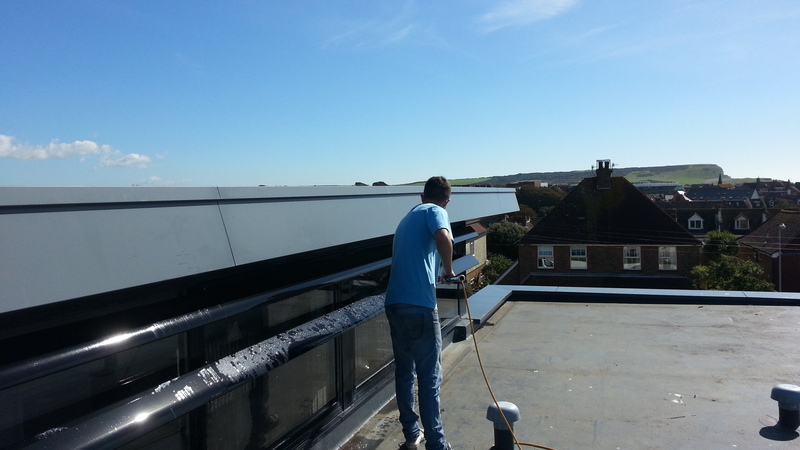 GUTTER CLEANING… We use revolutionary vacuum technology – SkyVac to clean your gutters from the safety of the ground. This mess free process is ideal for all gutterings even those hard to reach positions such as over the top of conservatory roofing.